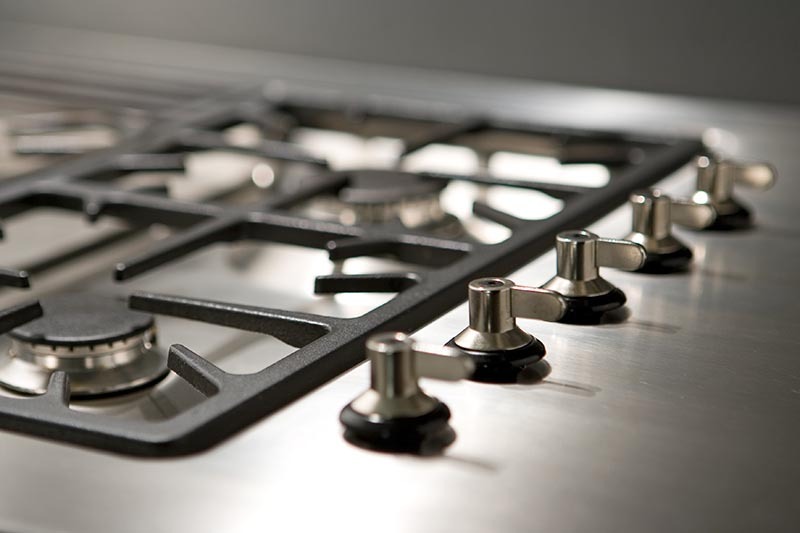 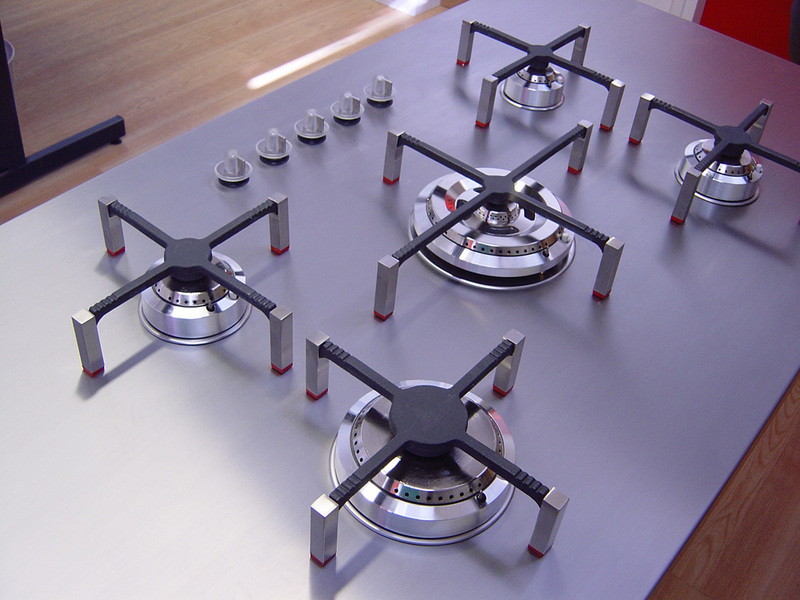 As far as stainless steel hobs are concerned, there is plenty of diversity nowadays. Merito has added a number of stainless steel hobs to its assortment, which can be welded seamlessly into a kitchen sink worktop. 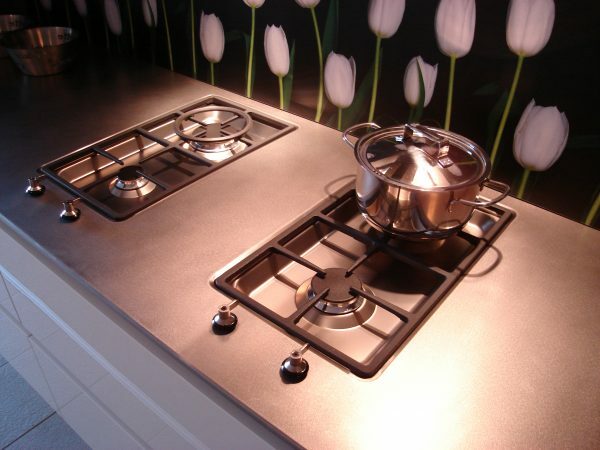 Furthermore, any desired stainless steel hob opening can be made in the stainless steel kitchen sink worktop. 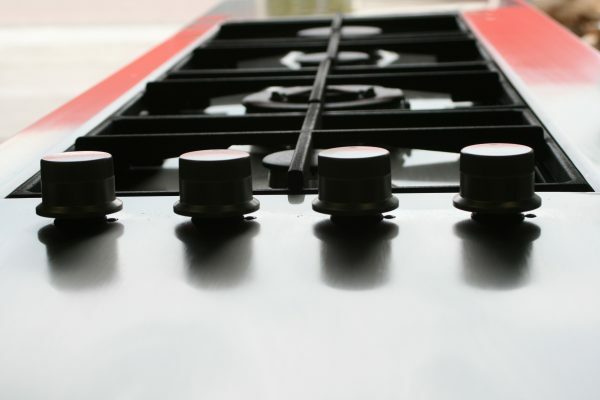 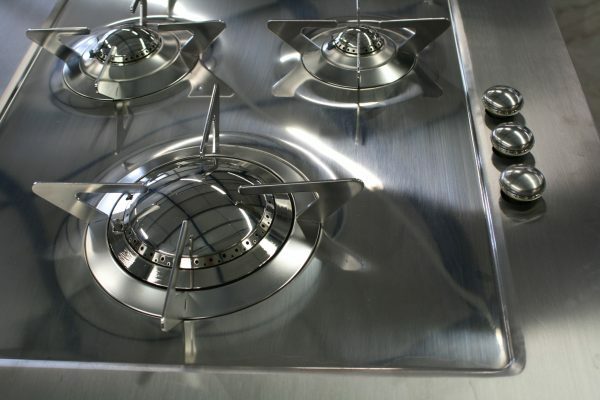 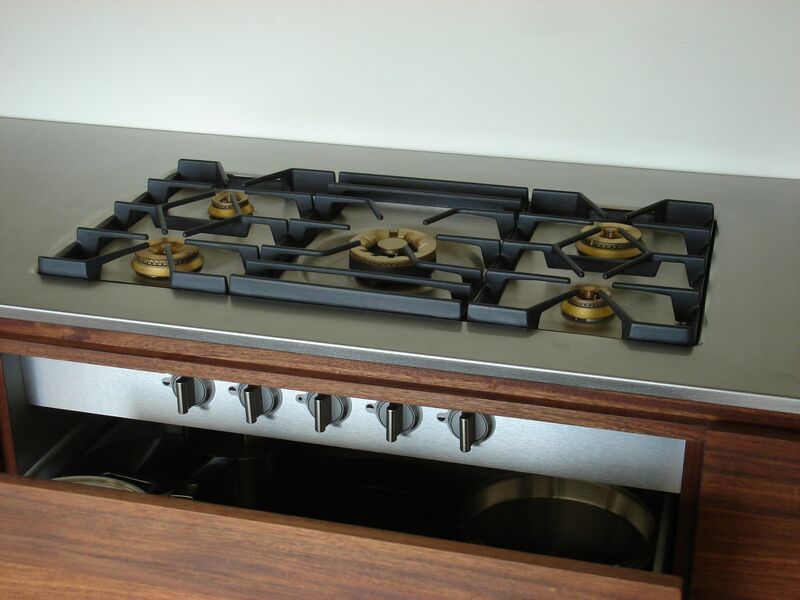 Level built-in stainless steel hobs also provide for a very beautiful and trendy design, an induction hob for instance. 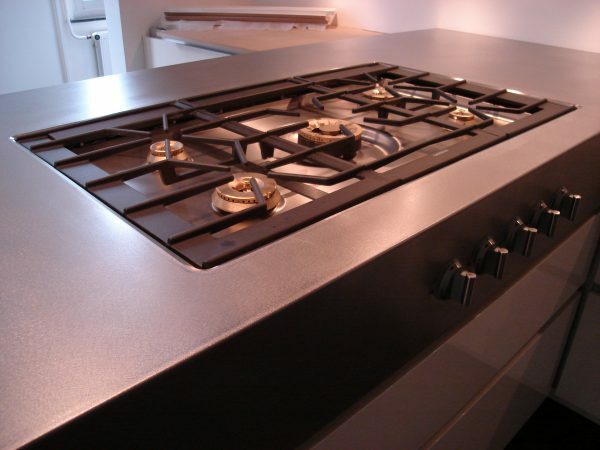 You will find a stainless steel hob for your needs at Merito; bespoke stainless steel hobs are always available.